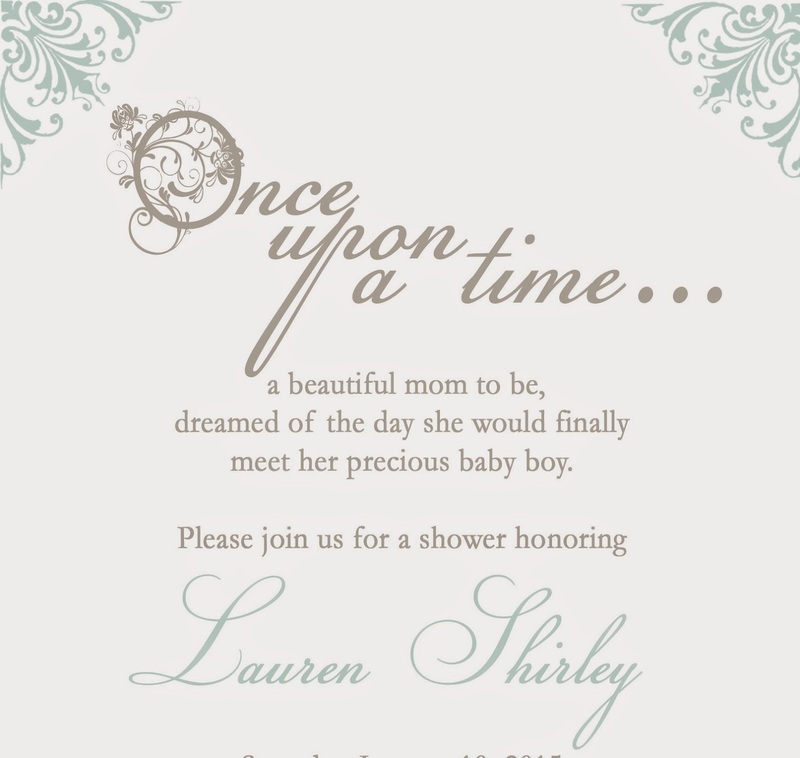 There's something I just love about baby showers...and hosting them ;) This one was especially fun. 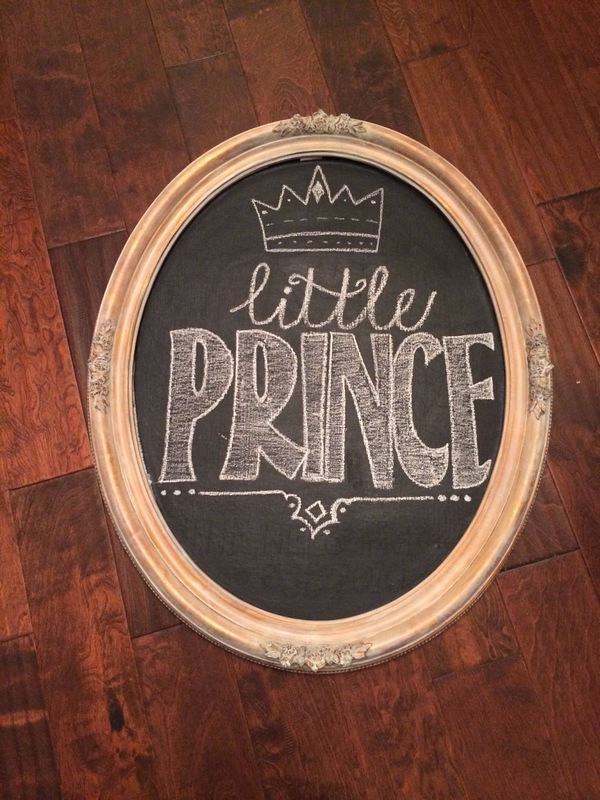 For Lauren's shower we wanted to welcome the little man into the world as the prince he is. It was so much fun to celebrate this beautiful momma to be and her future prince. I want to thank everyone that helped put this shower together so much!! I hope everyone had a great Christmas and New Year!!! Here's to 2015 and new goals!